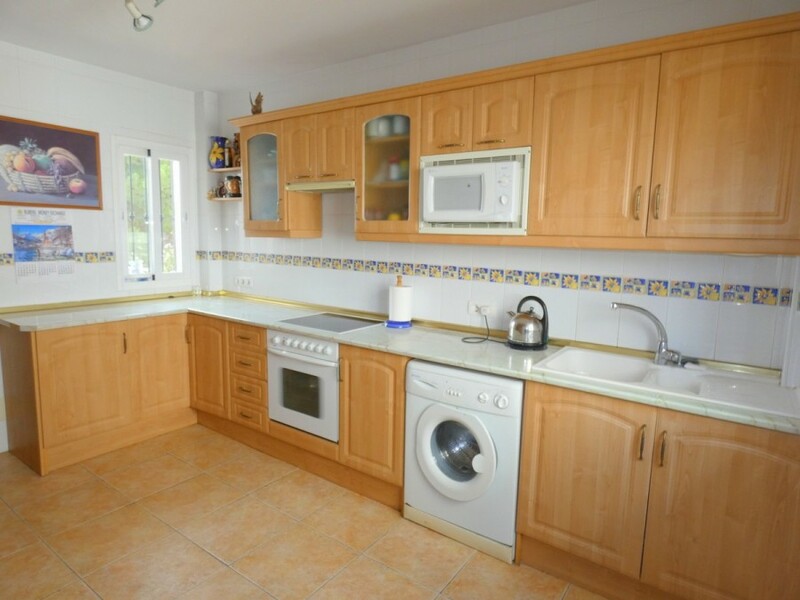 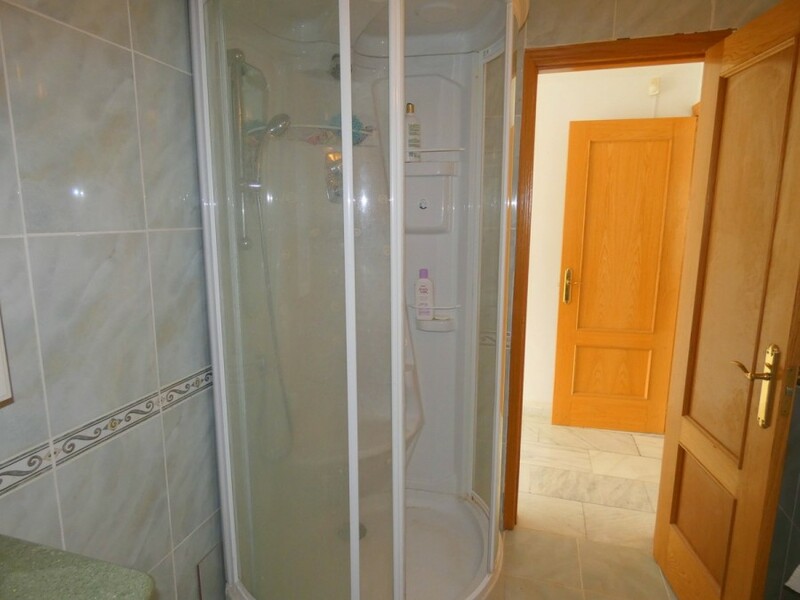 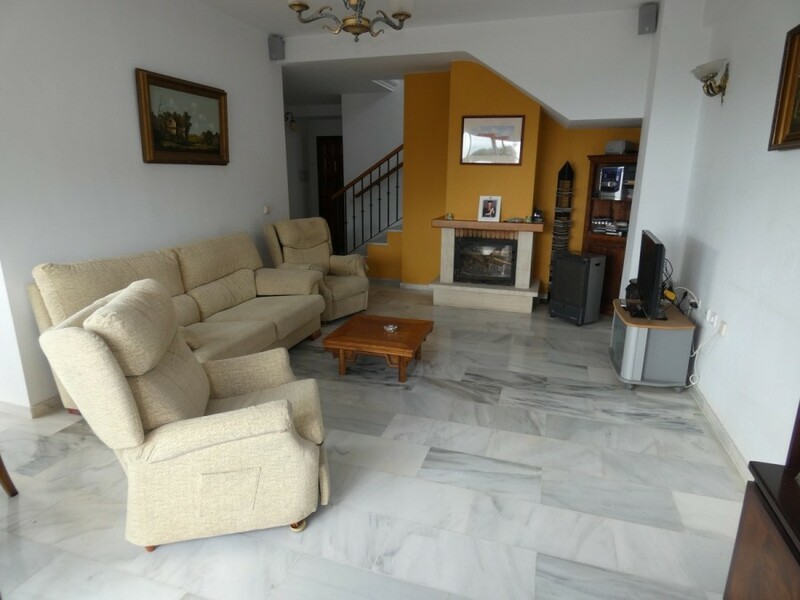 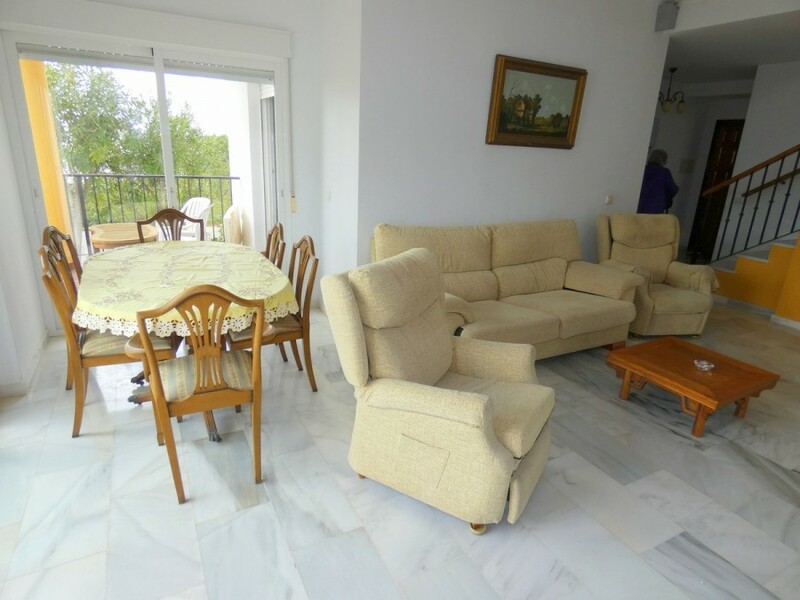 Lovely Villa with 4 bedrooms and 3 Bathrooms Mijas/Higueron area. 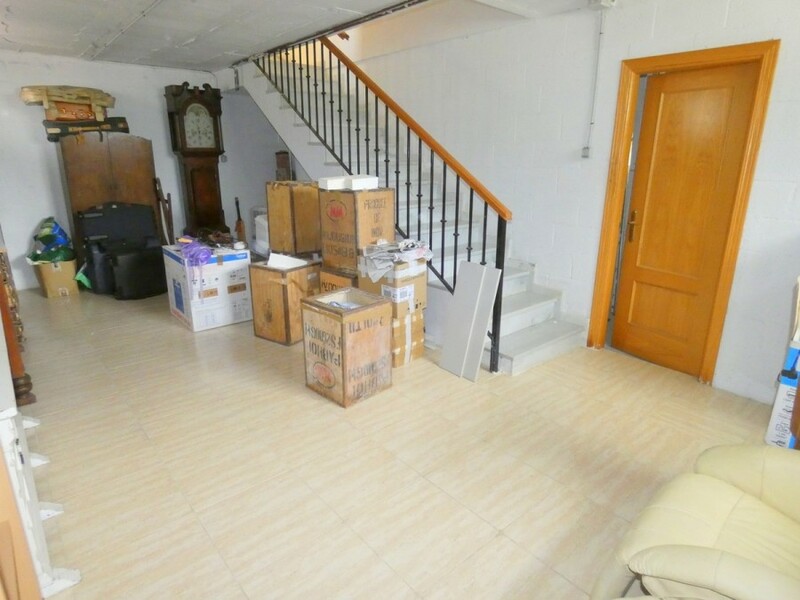 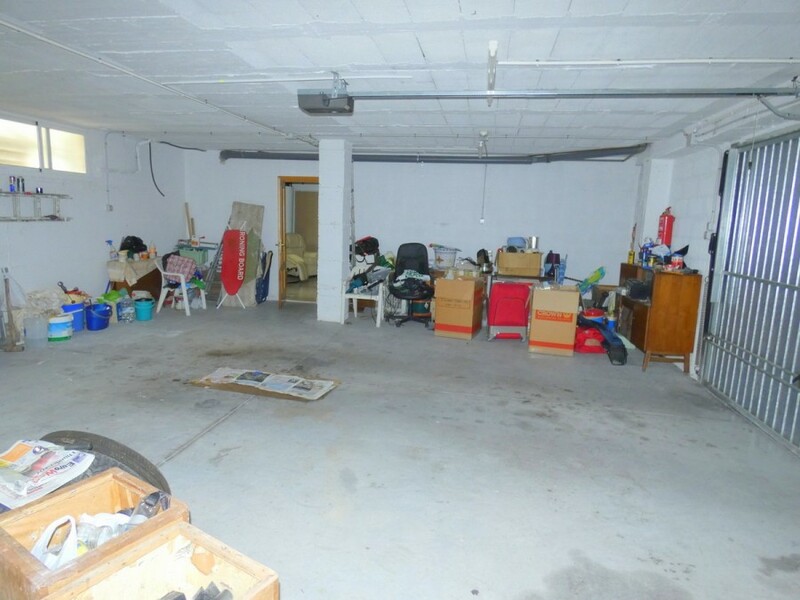 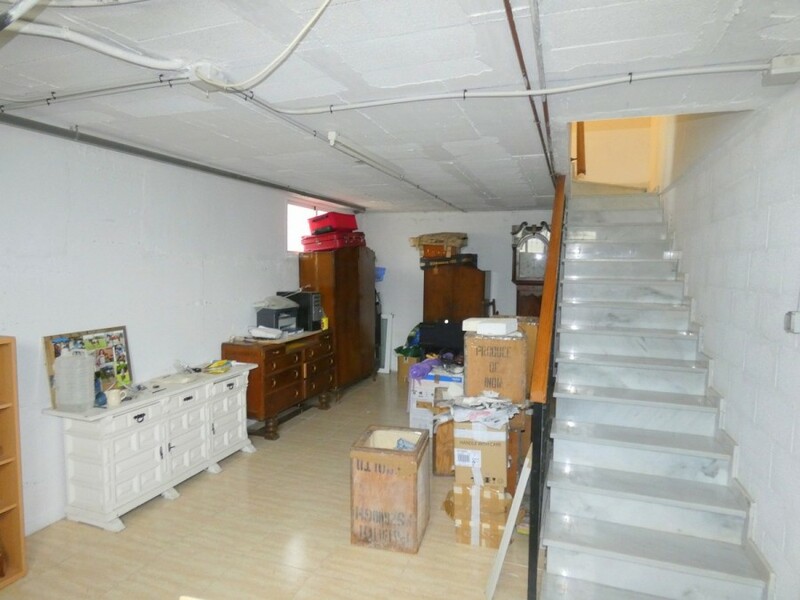 Also has large basement area to possible put another bedroom but if you wish to convert the huge garage it would be possible to create a self contained apartment. 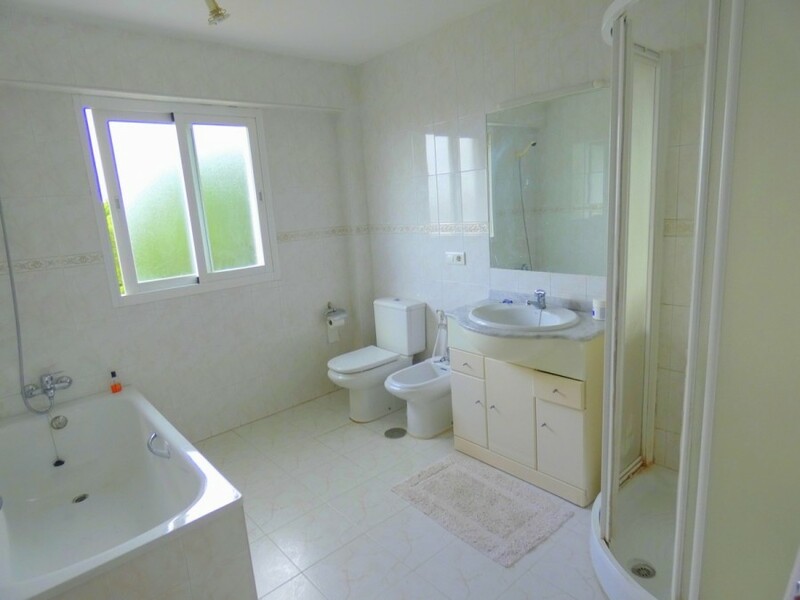 All bedrooms and bathrooms are very spacious. 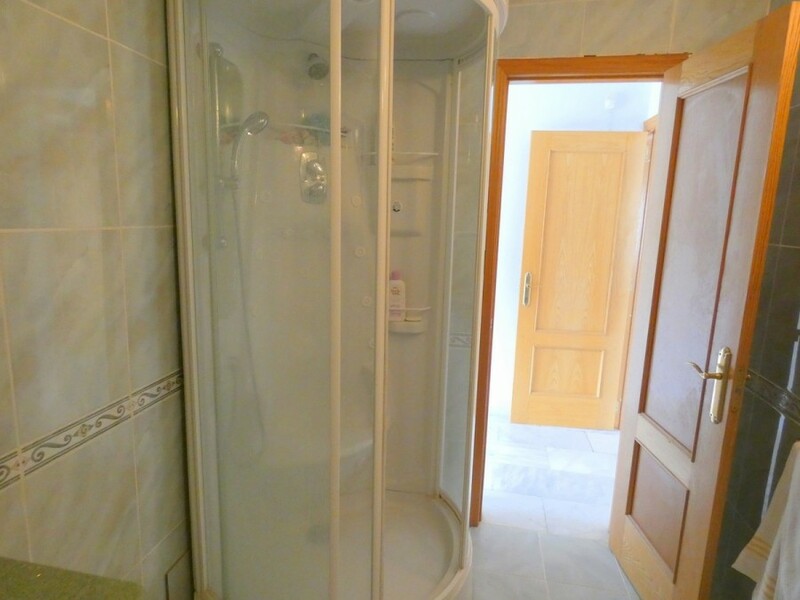 One of the bathrooms has a shower unit with hydro massage and steam room functions. 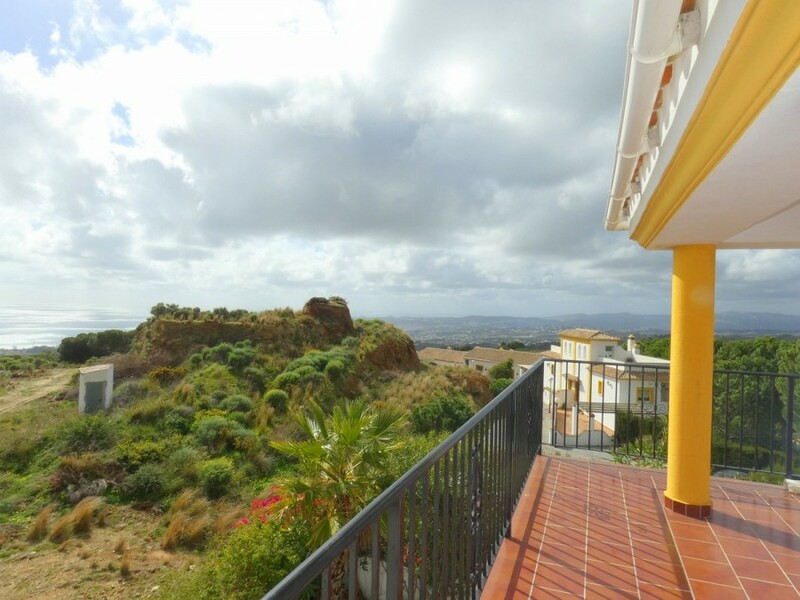 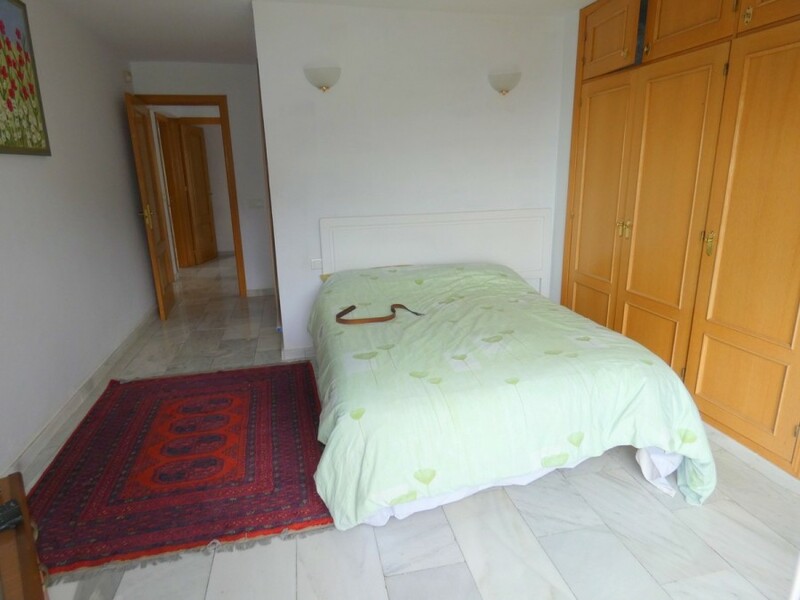 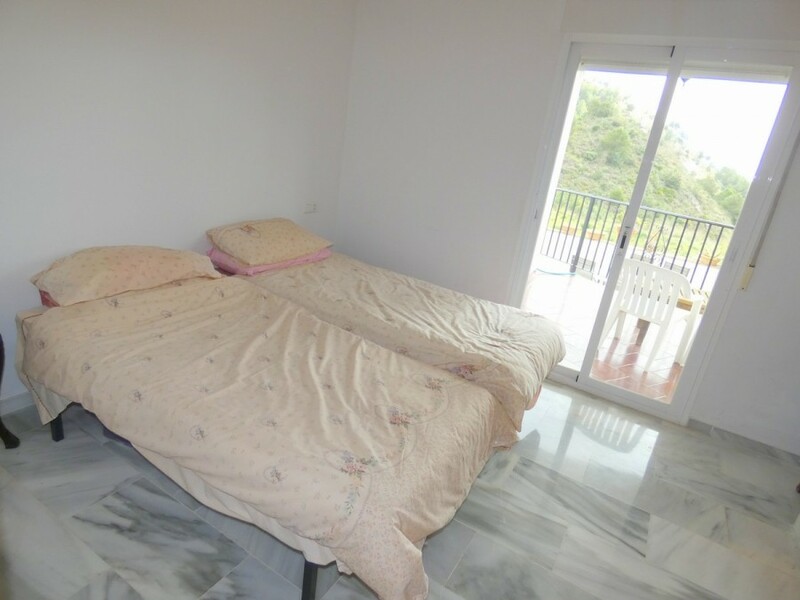 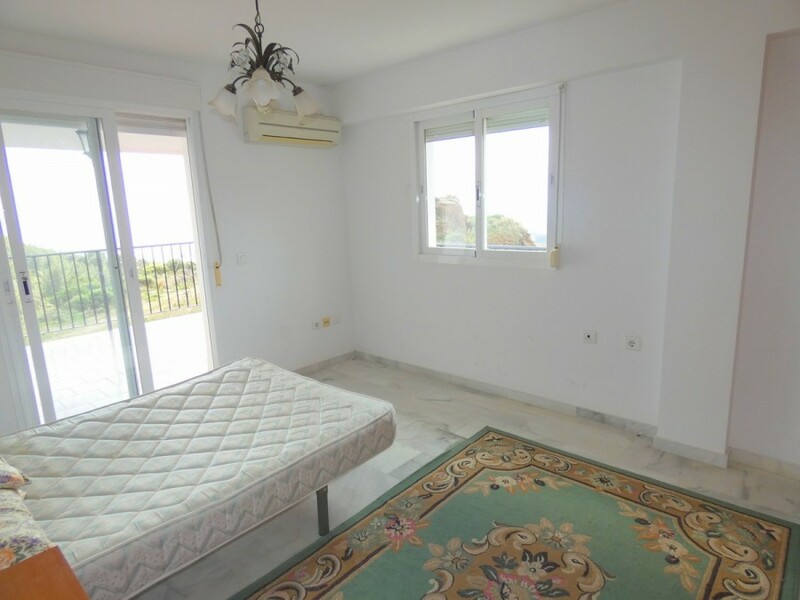 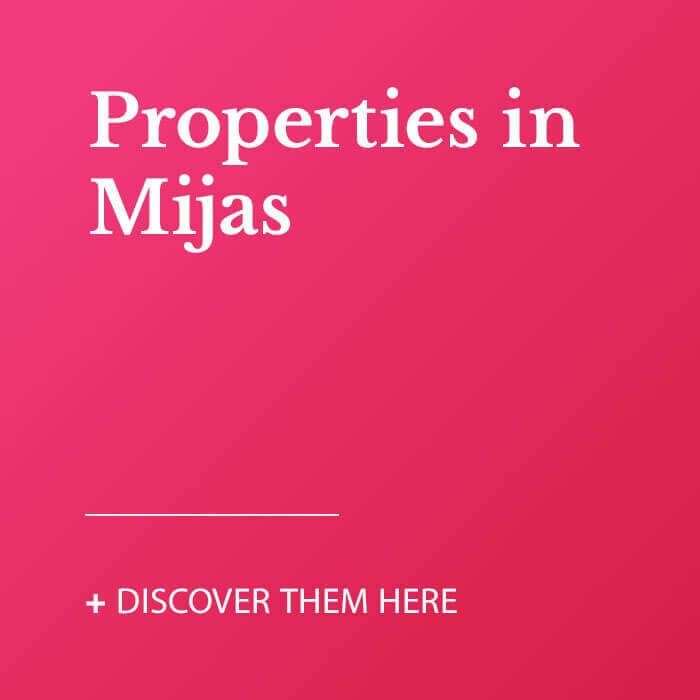 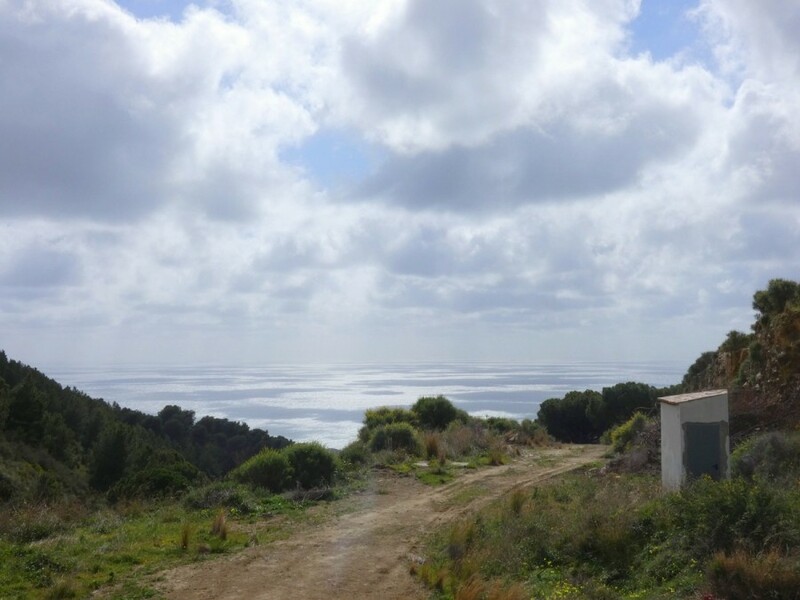 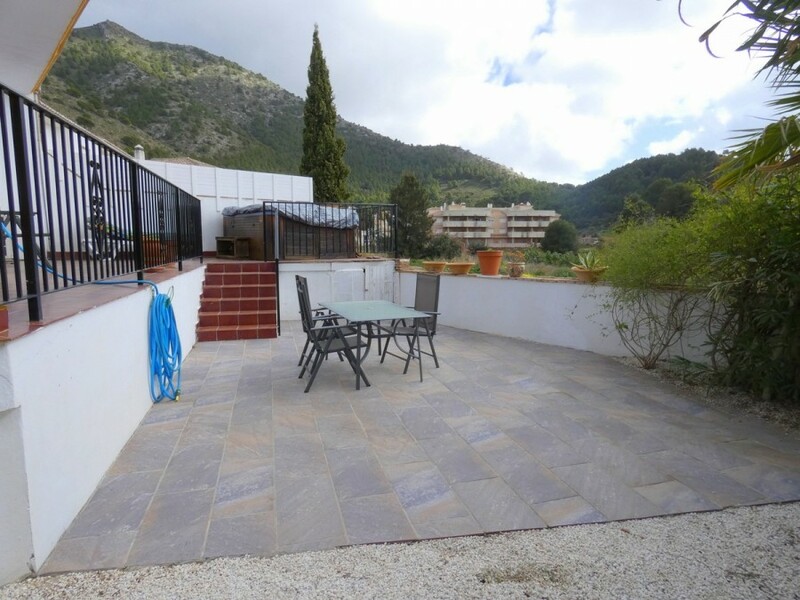 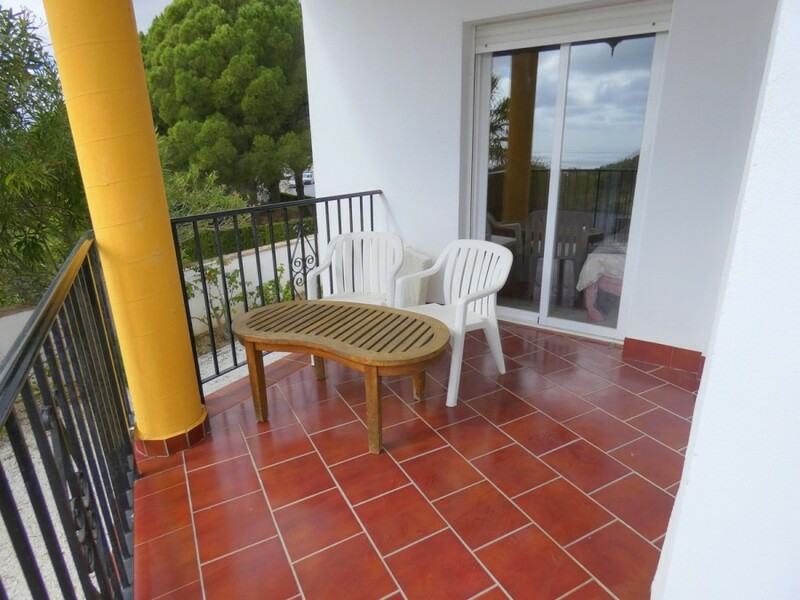 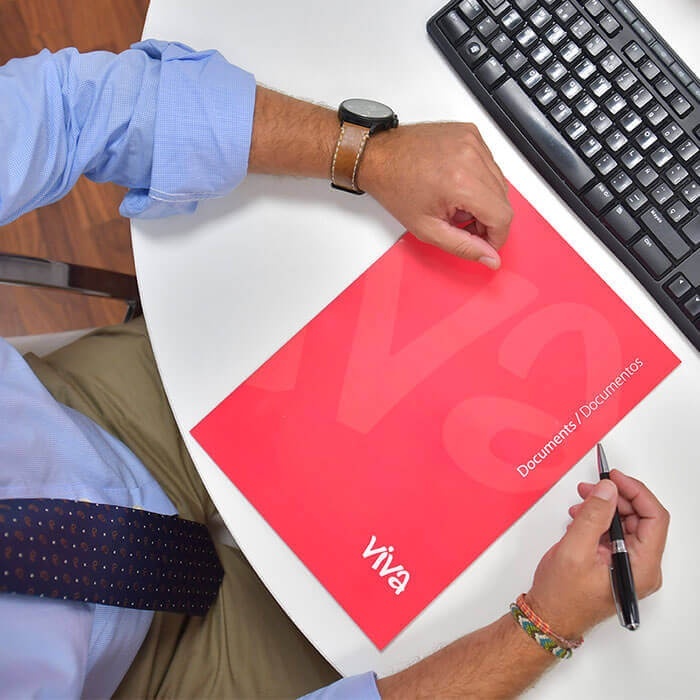 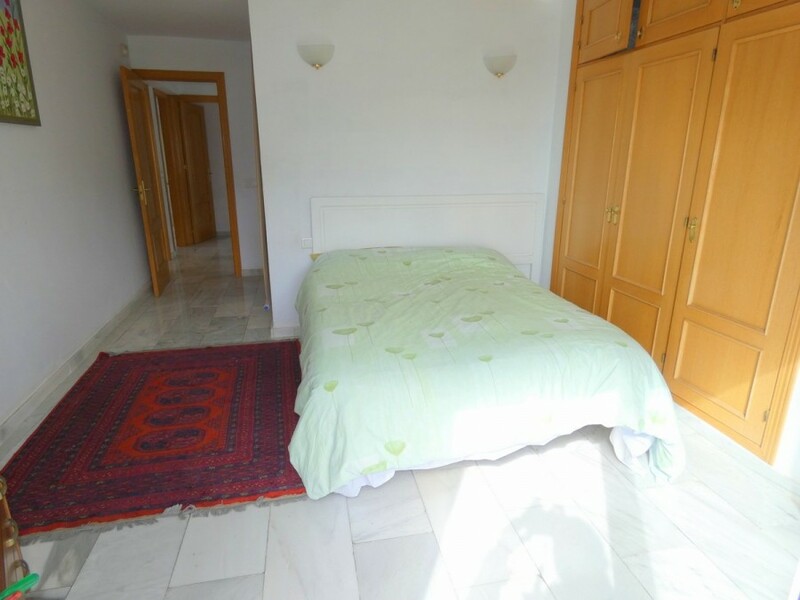 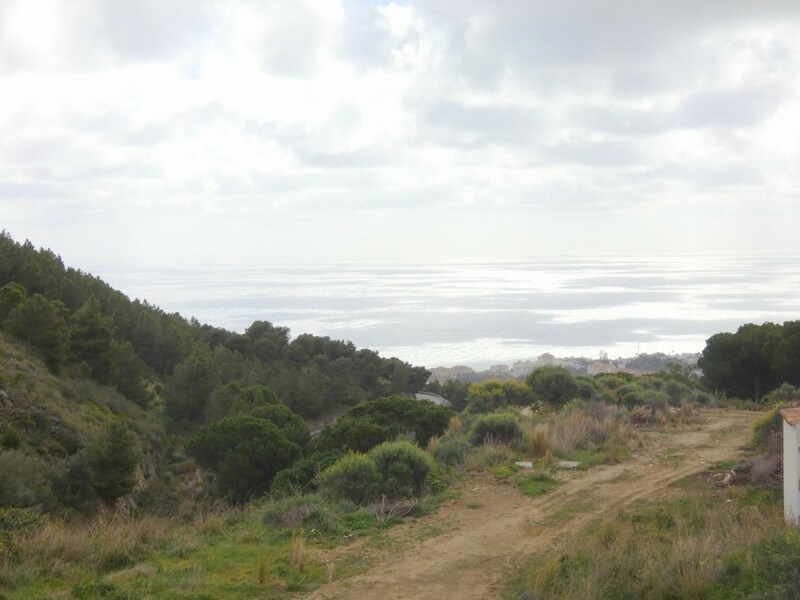 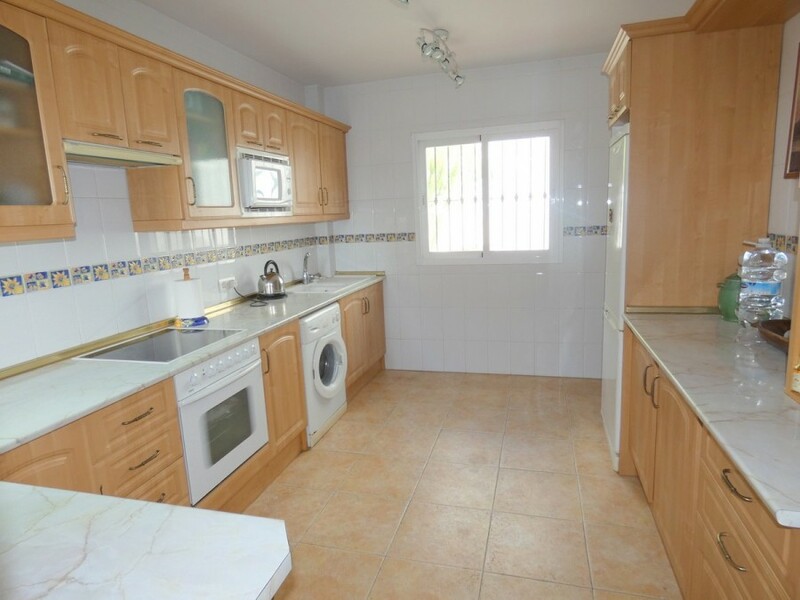 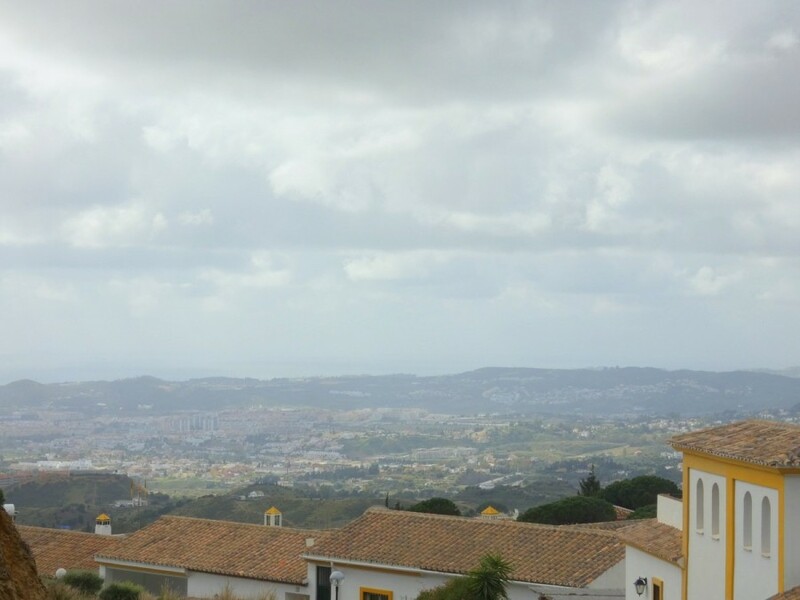 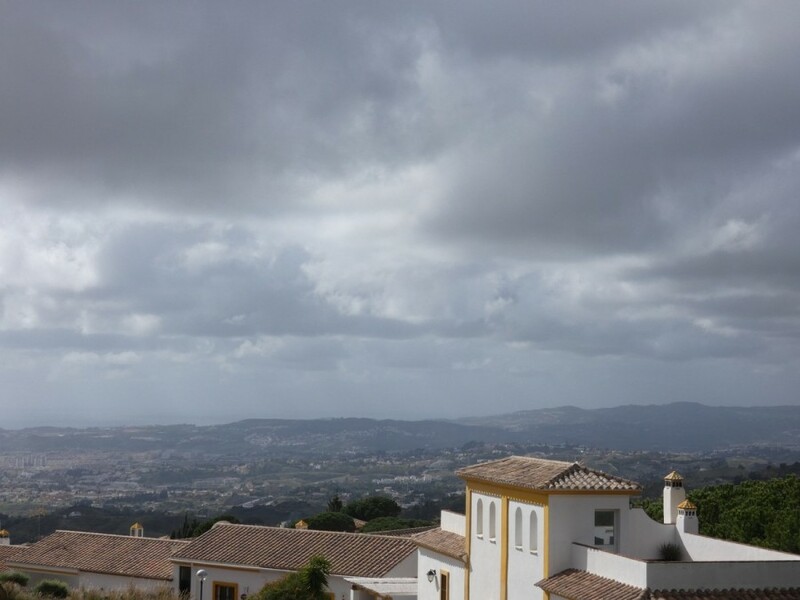 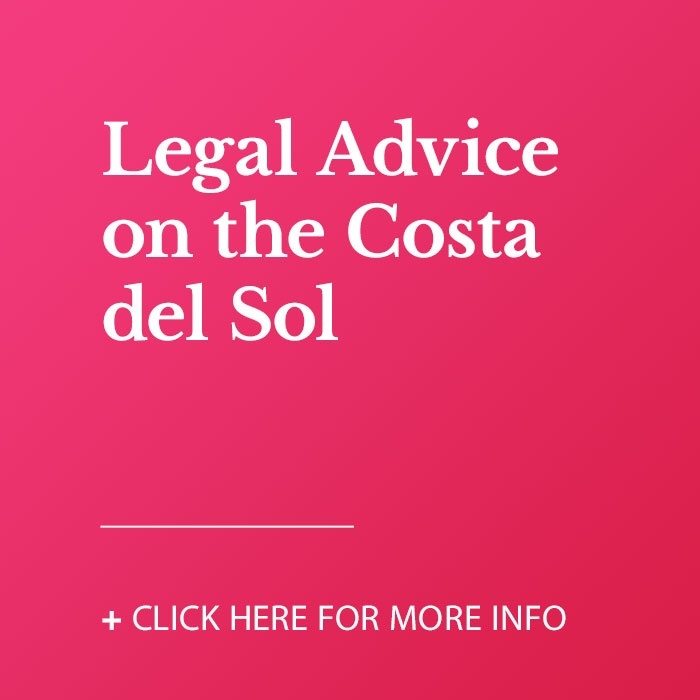 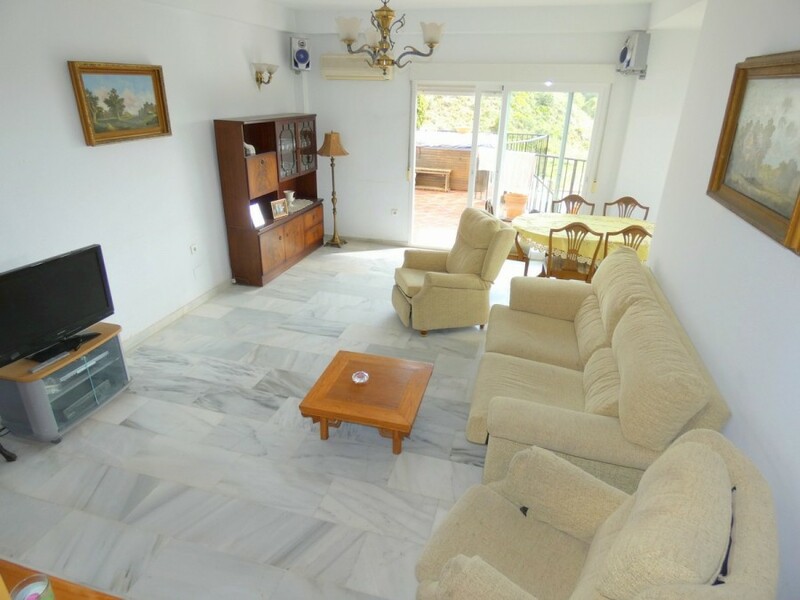 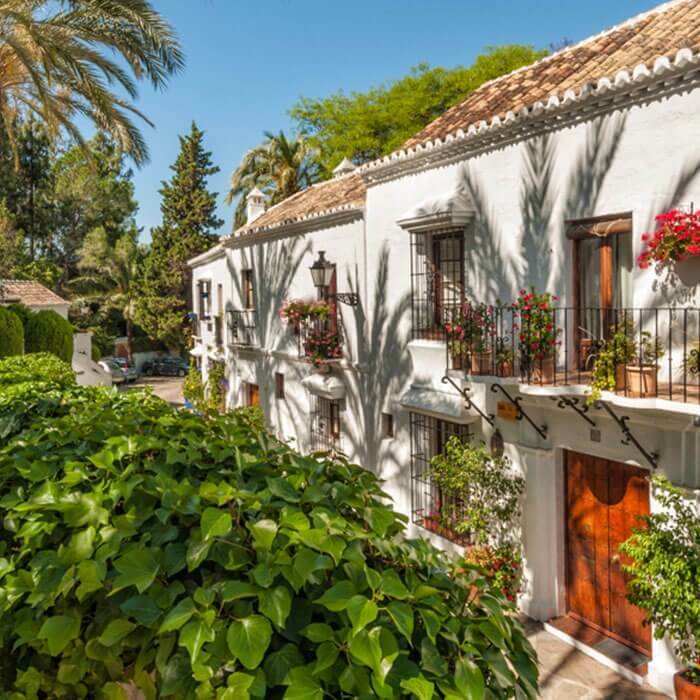 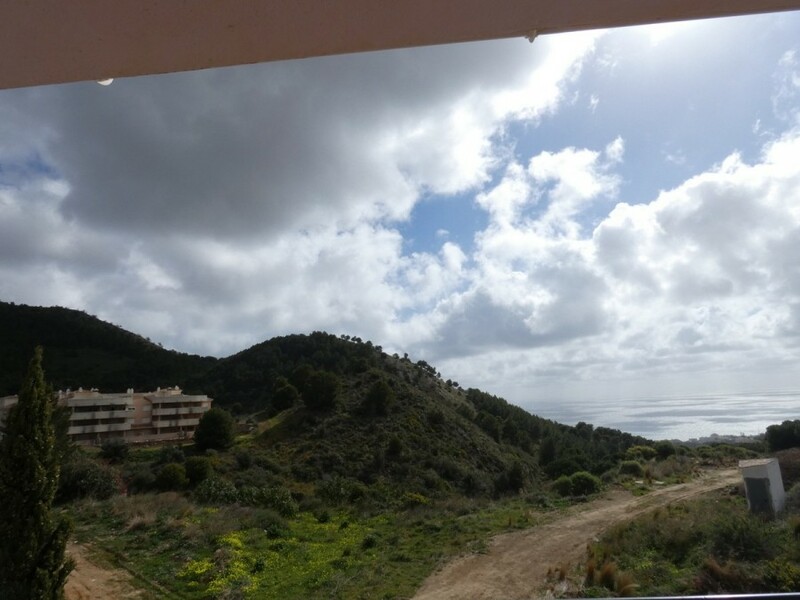 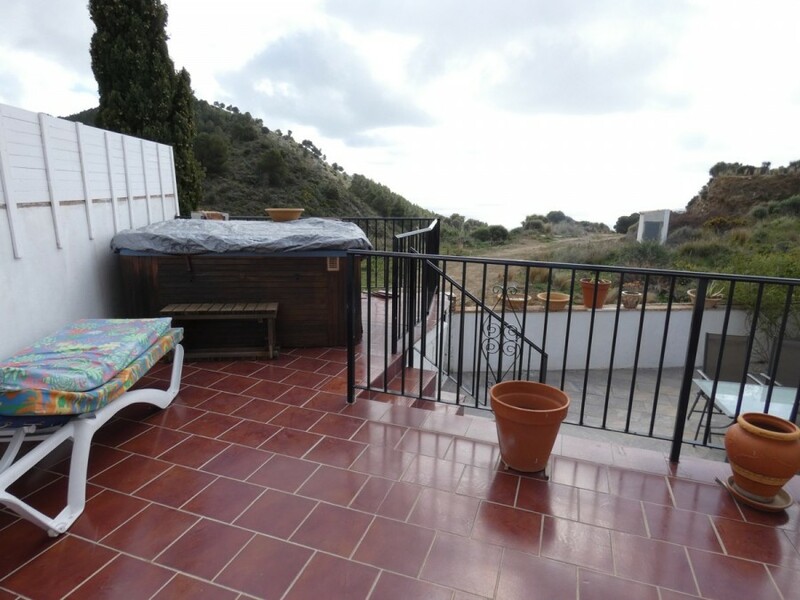 Easy access to A7 ,10 mins to airport and 10 mins to coast and Mijas Pueblo. 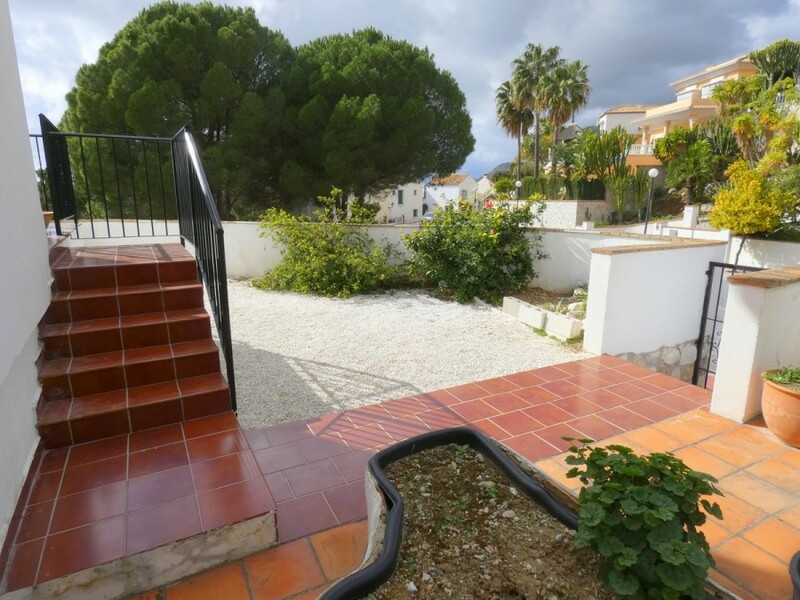 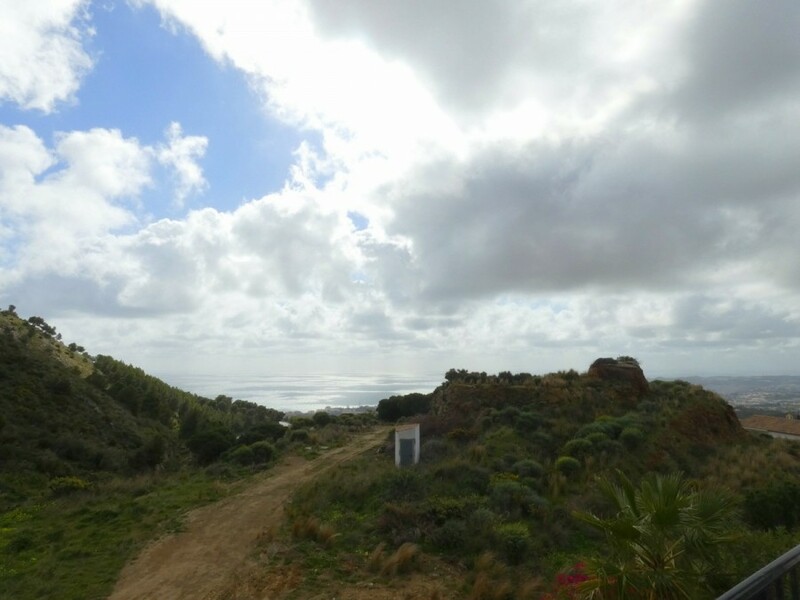 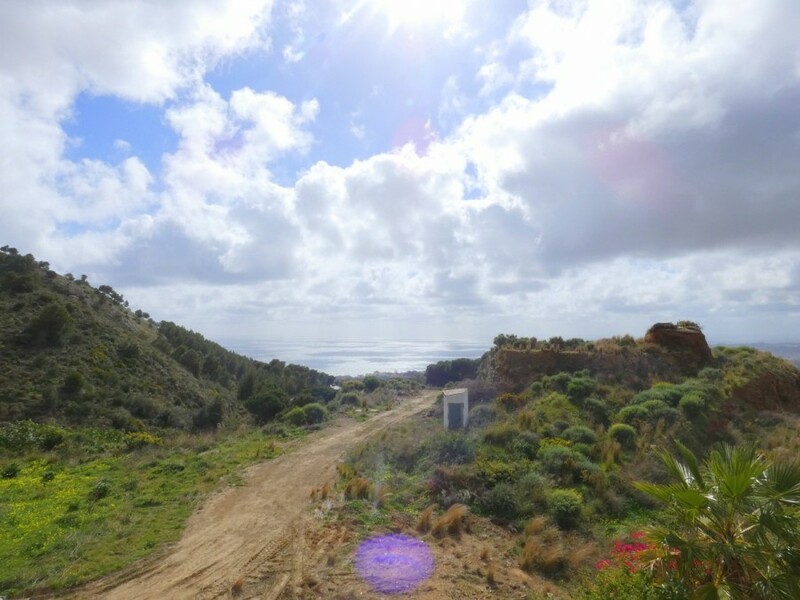 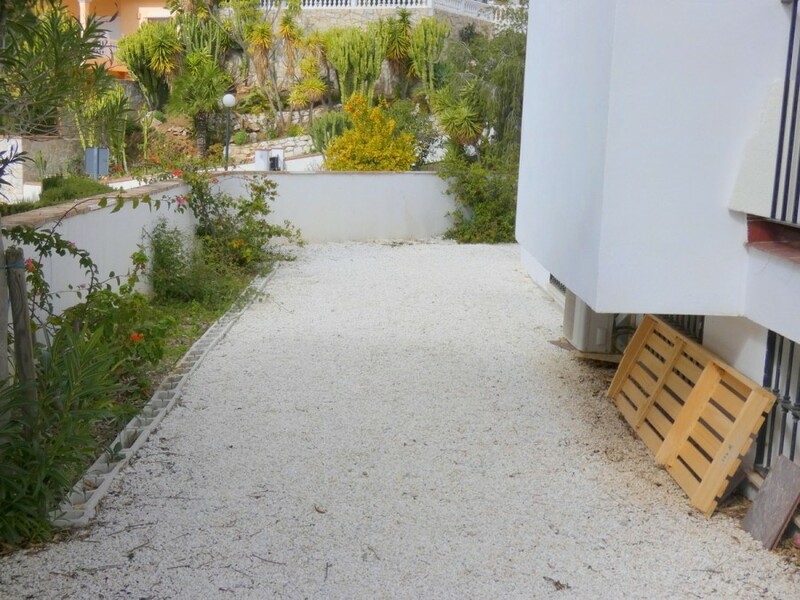 4 Bedrooms, 3 Bathrooms, Built 250 m², Terrace 78 m², Garden/Plot 120 m². 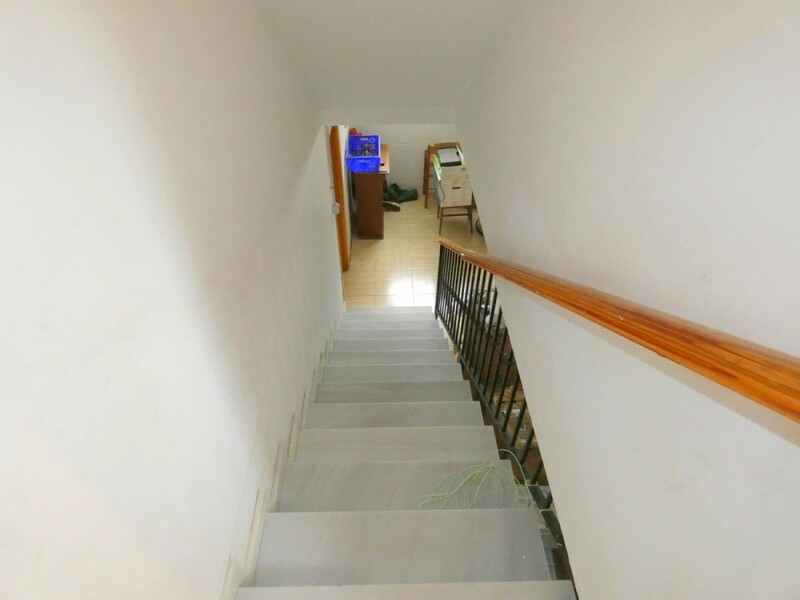 Features : Covered Terrace, Private Terrace, Marble Flooring, Basement.